A painting of Isabella Stewart Gardner by John Singer Sargent is diplayed at the museum. 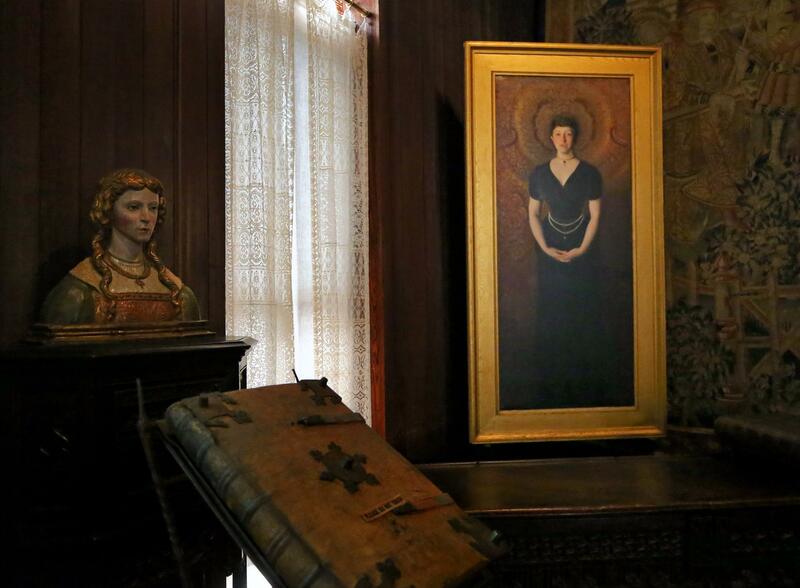 When I was given the assignment to delve into the story behind the theft of 13 treasures from the Isabella Stewart Gardner Museum — how did it happen, and why hasn’t it been solved? — I knew that my charge would be a complicated one. I had no idea. Working with the Globe and my WBUR colleagues on a podcast about the crime, I met mobsters and con men, wily defense lawyers and frustrated former agents. I bounced between Dorchester and Ireland, the Fenway and New York. I spent countless hours with the museum’s head of security, a man whose every waking moment — his voice, his face, his somber demeanor — is made heavy by his obsession with finding the stolen works. I basked in the live-wire glow of Anne Hawley, the brilliant and elegant former museum director, who sized up the loss of the most valuable paintings with a few unfathomable questions: What if we could never listen to Beethoven’s Fifth Symphony again, or hear Louis Armstrong, or see “Hamlet” performed? Such is the meaning of these missing Rembrandts, the Vermeer, and the Manet. But the most captivating person connected to the largest unsolved art heist in history, someone whose presence I’ve felt every day of this endeavor, is neither a suspect nor a detective. It’s Isabella Stewart Gardner herself. 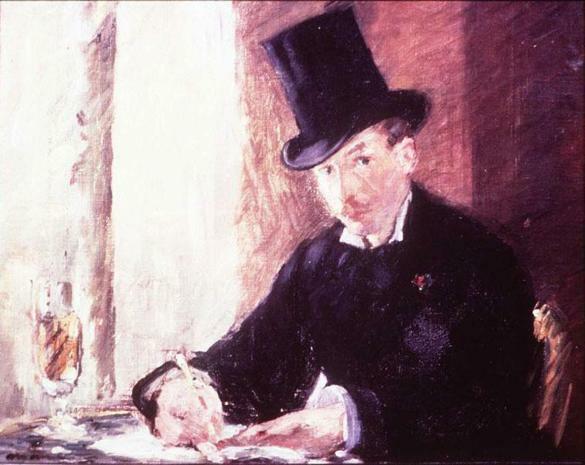 The French have a term for the descriptive text left in place of art that has been stolen: fantôme. As in, phantom. As in, the ghost of art now gone. Mrs. Gardner knew loss, deep abiding loss, all too well. Which is what makes this robbery, this fantôme, all the more wrenching. To understand Mrs. Gardner, as she is still called at the museum, is to understand what was truly lost on that March night 28 years ago. Mrs. Gardner was not an unsung presence in the Boston of the late 1800s. She was wealthy, insatiably curious, and the life of every party. But I learned that before she was christened “one of the seven wonders of Boston,” before she was described as a “flamelike incarnation of vigor and life” in the thrilling portrait of her by the Swedish painter Anders Zorn, she was nearly done in by death. Gardner lost her only child, a son she called Jackie, before he was 2 years old. It was the heartbreak of her life. In a photograph that I find harder to look at than any of the museum’s empty frames, Gardner stands behind her sitting baby, holding him up. Jackie looks straight ahead. Gardner smiles into the back of the boy’s downy head. You can practically see her inhaling his perfect baby scent. In 1867, two years after their son’s death and on doctor’s orders, a wan and bereft Gardner boarded a steamer ship with her husband, John Lowell “Jack” Gardner. Destination: Northern Europe. Travel healed. Beauty redeemed. And every couple of years, they did it again, abandoned Boston for wilder shores and life-affirming art. Angkor Wat. The Nile. Venice. Nothing could bring back a lost baby, but there he seemed to be, in the face of the Christ child in Francisco de Zurbarán’s “The Virgin of Mercy.” Gardner bought that painting 23 years after Jackie’s death; she never stopped looking for him. But the whole of it — the books and tapestries and paintings and sculptures, the Venetian palace she created in which to showcase it — all of it was her bid to vanquish mortality. Death had claimed her only child. It would also take her husband in 1898, just as they prepared to buy the filled-in swampland in the Fens on which her museum would be built. The spirit may be eternal, but the flesh is not. Leave it to Gardner, then, to have devised a work-around for this earthly inconvenience: a last will and testament that stipulated that her museum’s galleries should be left both “for the education and enjoyment of the public forever” and unchanged — nothing removed, nothing added. “Don’t touch!” an elderly Gardner is recalled as having called out to a passel of visitors crossing her Raphael Room when her museum was still known as Fenway Court. Upon her death, in 1924, Gardner made the sentiment indelible. Nothing would touch or ever alter Isabella Stewart Gardner’s stone-and-stucco monument — until two thieves dressed as police officers did. No mother loves all of her children the same. Who’s to say which of the 13 lost works would cause Gardner the most anguish? 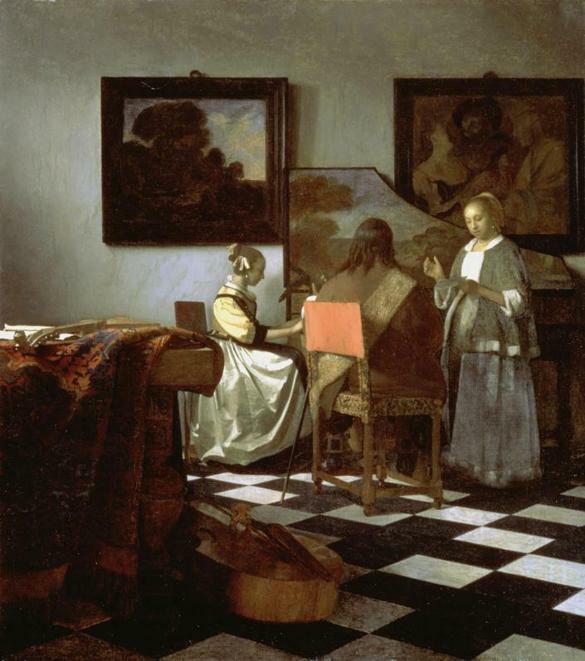 She’d written to her collector of feeling an “ache” for the “sea picture,” as she called Rembrandt’s “Storm on the Sea of Galilee.” In acquiring Vermeer’s “The Concert,” Gardner established herself as a serious collector, even outbidding the Louvre. But each of the stolen pieces was something she’d chosen and, we can assume, cherished. There are a few show-stopping images of Isabella Stewart Gardner: that incandescent Zorn; a John Singer Sargent portrait that so well captured Gardner’s natural endowments it prompted her husband, otherwise tolerant of his wife’s many flirtations, to banish it from public view. But that photo — a young mother bashful with bliss — is my touchstone for what Gardner’s collection meant to her and what its 13 missing pieces mean for all of us. She left them in our care. We need to get them back. Kelly Horan is the senior producer, reporter and co-host of “Last Seen,’’ a 10-part podcast about the Isabella Stewart Gardner Museum heist that is a collaboration between The Boston Globe and WBUR. Subscribe on iTunes, or wherever you get your podcasts.